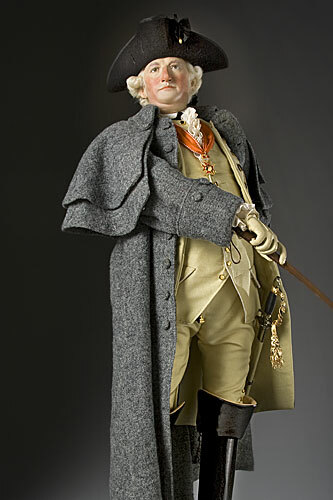 Trained Washington's army, became lifelong friend. 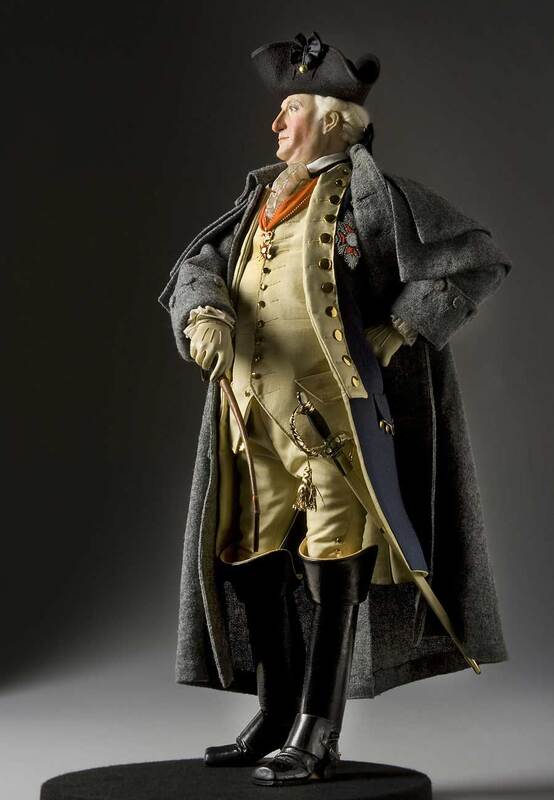 Baron von Steuben was a Prussian officer who was recruited by Franklin to join the Continental army in 1777. He spent the winter at Valley Forge training Washington’s army and led them at the battle of Monmouth. The training in bayonet usage proved pivotal in the Stony Point battle. 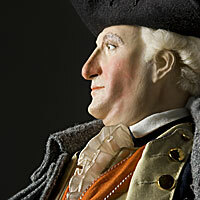 His work was indispensible to Washington’s effort, earning Von Steuben the position of Inspector General. In retirement he helped found the Society of Cincinnati. 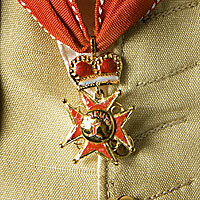 Above, he wears the Baden Order of Fidelity awarded in Europe in 1769.